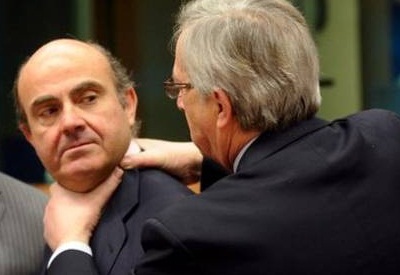 Semiotics of those now popular images go little farther beyond a simple, unsubtle fact: Spain’s finance minister Luis de Guindos is certainly not familiar with the sort of humour the Eurogroup’s chief, Jean-Claude Juncker, displayed Monday when he took Guindos’ neck between his bare hands ahead of their meeting. 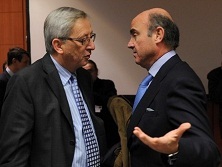 The prime minister of Luxembourg would next time be best advised to gently pat his Spanish colleague’s back; after all, the whole deficit-target tug of war has given an outstanding victory to the de Guindos team. The Spanish government has literally taken control behind the wheel of its finances. 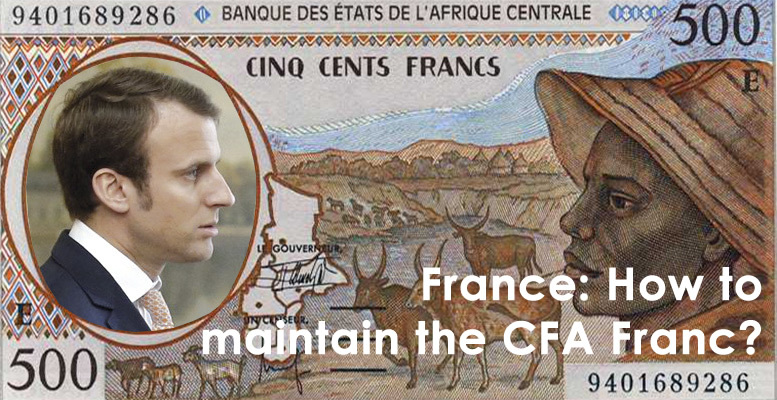 That will stress its responsibility and the markets’ pressure, there is no doubt about that. But so far, Spain has not only won a 0.9pc higher margin from the 4.4pc public deficit bar it had to creep under following Brussels’ instructions. With this move, minister de Guindos has re-framed the austerity debate, something that seemed untouchable a few weeks earlier and that affects the whole psychology with which up until this moment core Europe sent orders for the periphery’s states to obey. “The Eurogroup rejected the 5.8pc deficit target proposed by Spain but set a new one, 5.3pc, remarkably above the 4.4pc figure the last Socialist Party’s government had promised with forecasts of 2.3pc GDP growth, which current expectations cut down to a contraction of 1.5pc. Juncker’s skills might come handy soon, though. Were he in need of grabbing someone else’s neck, he could now hunt among those on the pro-austerity camp. What about German chancellor Angel Merkel herself? Spiegel magazine reports that Germany didn’t even reach half of its planned savings in the federal budget. Only 42pc of the spending cuts named by Merkel’s coalition government have been made. “Calculations made by the influential Cologne Institute for Economic Research indicate that only €4.7 billion ($6.16 billion) of the €11.2 billion in austerity measures stipulated by the savings package actually took shape in 2011. The scenario points as well at a window of opportunity for deficit target relaxation. 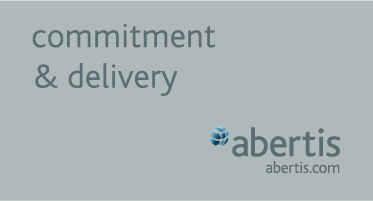 The latest OECD composite indicators showed that the global economy continues being reliant on US and Japan, although Europe have some positive news, too. After a downward trend, improvements appeared in Italy (+0,4), Spain (+0,4), France (+0,3) and Germany (+0,1). Greece also registered better performance than expected for the 3rd month in a row. Be the first to comment on "The joke is on you, Mr Juncker"